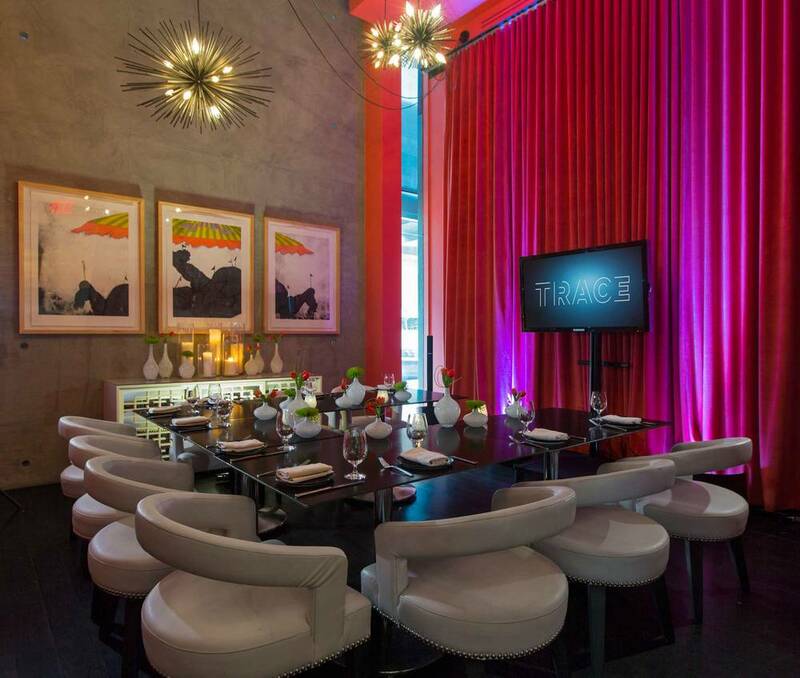 Reserve our private dining room for your next special event. Your guests will be enchanted from the moment they sit down. Maximum Room Capacity: 20 people. Available for Breakfast, Lunch, Dinner, & Brunch. Specialty cakes from Executive Pastry Chef Angel Begaye available. See her menu here. Looking for something a little more al fresco? Our patio and outdoor lounge are available for buyouts as well. Take a look at our sample event menus here. For more information, please contact us at 512.542.3606, email Stefanie Herrera, or fill out our Private Dining form. Thank you for your inquiry! The TRACE team will get back to you as soon as possible.